TIDC India is the undisputed market leader in industrial chains in India with brand names of Diamond India (India & SAARC countries) & ROMBO globally. 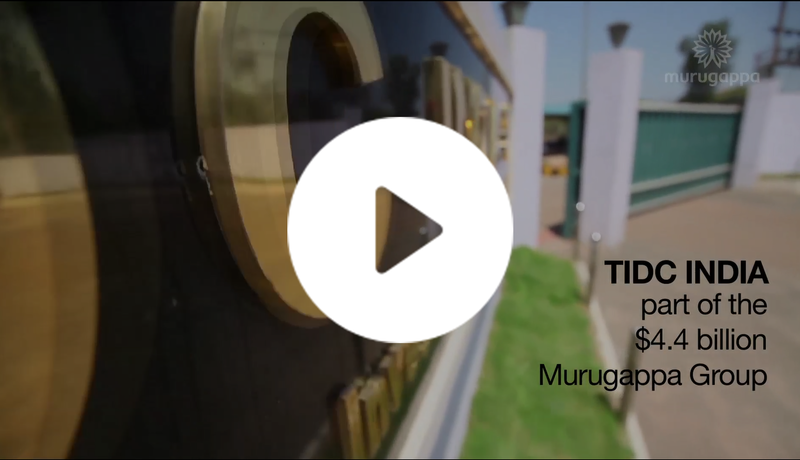 Started in 1960, TIDC India for around 60 years has in-house capability to design, develop chains, sprockets, adjacent products. With a strong R&D team we develop innovative & custom specific chains & conveyor systems. Over these years our chain products & solutions have evolved by gaining knowledge & experience working closely with customer on various industrial applications. Coupled with our core strength in metallurgy, heat treatment & manufacturing process we deliver value to customer with innovation, performance, safety, speed & service, thus improving our customers efficiency, low cost of replacements & profits. TIDC India produces standard roller chains to meet International specification of British & American Standard & High performance MAX series roller & leaf chains to customers demanding superior performance, higher fatigue strength and life cost saving. In addition, TIDC produces adapted chains, accumulator chains, stainless steel chains, anti-corrosion chains, self-lube chains, special chains & engineering class conveyor chains. 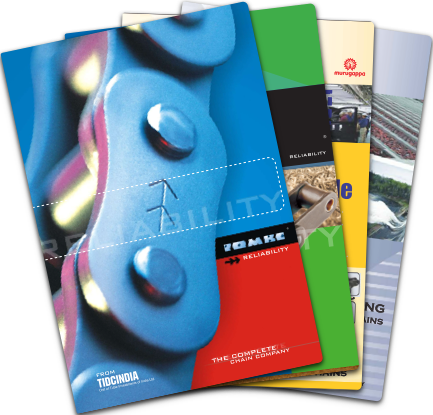 TIDC for decades has closely worked with global OEMs to produces high performance leaf chains, Agriculture chains, Skid steer, motor grader, brake system chains, Oil field chains, Pin oven chains to meet or exceed global OEM customer demands.